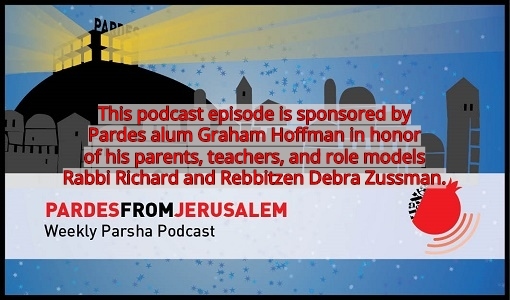 In this special podcast for Purim, Rabbi Rahel Berkovits discusses the gemara Shabbat, which claims that the Jewish people were forced to accept the Torah at Sinai, and only on Purim did they truly agree to the covenant of their free will. 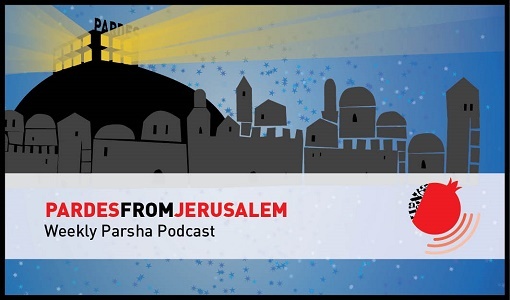 Please let us know your comments and thoughts about the podcast, write to us at elmad@pardes.org.il. 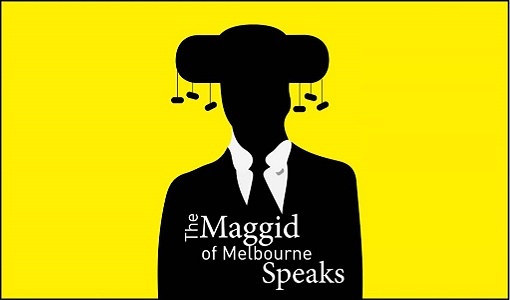 Rahel Berkovits is a senior faculty member at the Pardes Institute of Jewish Studies in Jerusalem, where she has been teaching Mishnah, Talmud and halakha for over twenty years. Rahel lectures widely in both Israel and abroad especially on topics concerning women and Jewish law and a Jewish sexual ethic. She is the Halakhic Editor and a writer for Hilkhot Nashim the Jewish Orthodox Feminist Alliance’s Halakhic Source-guide Series, recently published by Koren Publishing. 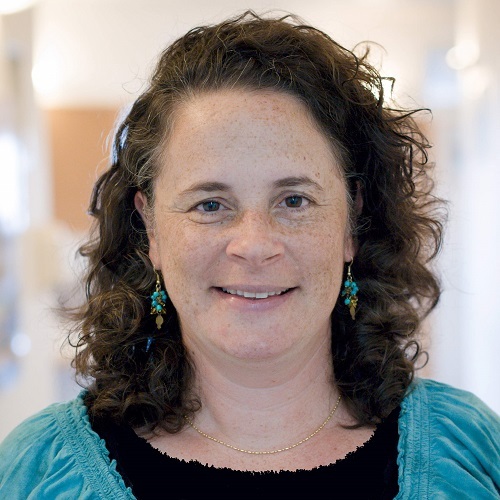 Rahel is a founding member of Congregation Shirah Hadasha, a halakhic partnership Synagogue, and serves on their halakha committee. In June 2015, Rahel received Rabbinic Ordination from Rabbis Herzl Hefter and Daniel Sperber. Click here to read more.